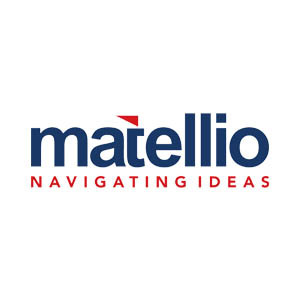 Working for over 6 years in the software development field, Matellio LLC has built a strong network in the IT domain. Developing cutting-edge application for small to big scale business across the world, they have built trust and brand awareness among the clients. The team of enthusiasts strives to build highly interactive designs that provide good user-experience and help the business to enhance sales and revenue. At Matellio, the clients work closely with the development team get highly-customized end-product. Matellio offers a wide range of mobile and web development services and offers support and maintenance services to their clients. Types of web services: E-Commerce Web Development, CRM Development, etc. Technologies: PHP, Java, Node.js, HTML, Python, C#, AngularJS, WordPress, MongoDB, Oracle, MySQL, etc. Other services: Mobile App Development, iOS App Development, Android App Development, React Native App Development, IoT App Development, Ionic App Development, GIS Services, Team Augmentation, Embedded Solutions, etc.